VIDEO: Did Ellen STEAL Funny Marco’s Walmart Prank? 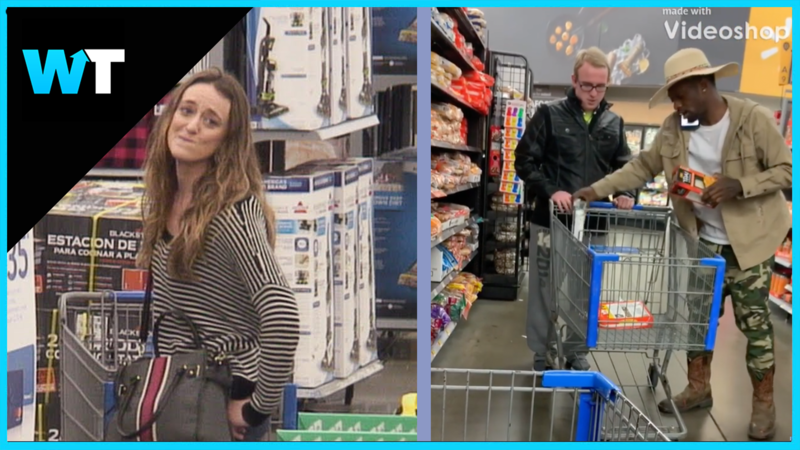 Ellen goofed on Walmart customers in her latest viral video, but was the idea ripped off from a social media star? 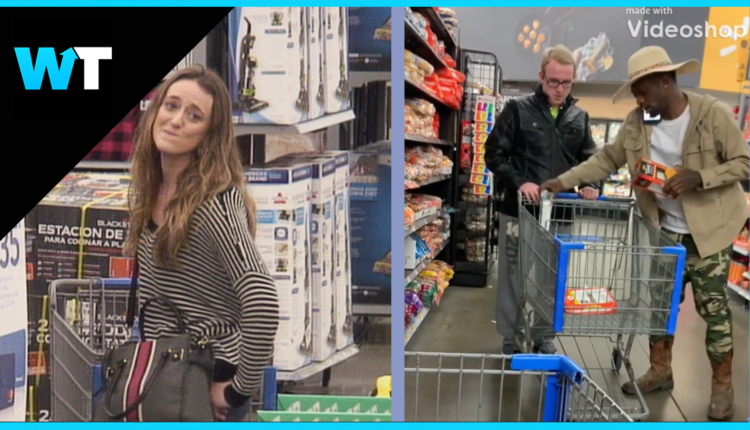 Ellen DeGeneres hilariously pranked Walmart customers in her latest viral video, but was the idea ripped off from a social media star? Funny Marco is a viral comedian whose videos pranking strangers in WalMart have earned him over 780K followers on instagram. Some of his more popular videos feature the comedian speaking song lyrics to passersby, and with almost a million views on these videos, some people were rising their eyebrows at Ellen’s latest prank. Ellen’s writers proceed to interrupt customers while reciting lyrics from Dua Lipa, Ariana Grande and Sara Barellies. But when the video was posted online… Funny Marco fans were quick to comment. Sharnette Evans said “mmm I’ve seen this somewhere…..oh yeah shout out to @funny__marco_”, and Brian Johnston tweeted “Couldn’t of possibly gotten the guy who started doing this first @funny_marco ? Just a quick thought”. Funny Marco did not respond, but he did retweet articles when the news broke. And as of this filming, Ellen’s team has not addressed the accusations. Stealing jokes and bits is extremely distasteful in the comedy world, but by all accounts, this is the first time Ellen and her team have been accused of stealing any ideas for their bits. Stealing material is more common you think. In 2017, Conan O’Brien went to trial over claims from Alex Kaseberg that his show stole jokes from him in 2014 and 2015. The case is still open, as Conan’s team argues that the jokes were in fact original and written in their writers room before Kaseberg posted them on his Twitter. It could have been parallel thinking, after all. Do you think Ellen’s team came up with their Walmart prank all by themselves? Let us know in the comments or on Twitter at @WhatsTrending.